A New Look for Lemiga! I'm literally jumping up and down with excitement as I type this! After so many (too many) months I finally get to reveal the new branding and blog-site of Lemiga Events! This is really due completely to the hard work of Melanie with Lucky and Lovely. 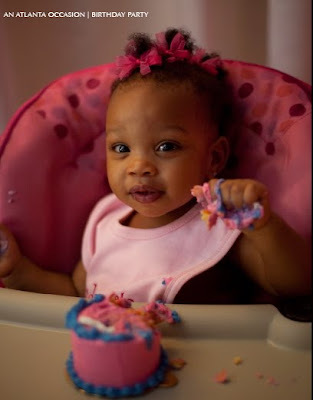 After a not so good experience with another designer, she has been my own personal angel and superwoman! Her dedication and determination to capture the true essence of Lemiga Events with our branding and marketing pieces has truly been a godsend for me. Working with her has been a breath of fresh air and I'm so excited to have branding that represents what Lemiga is all about. If you need help with your branding definitely contact her! We have streamlined our services and now only offer full service wedding and event design. This means no more day of coordination. I’m always more fulfilled when I can help my clients through the planning process from beginning to end. And, my true passion lies in “designing” as well as planning for my clients. So we are refocusing the core of Lemiga Events to provide wedding and event design services to our all of our clients in addition to planning and logistics. 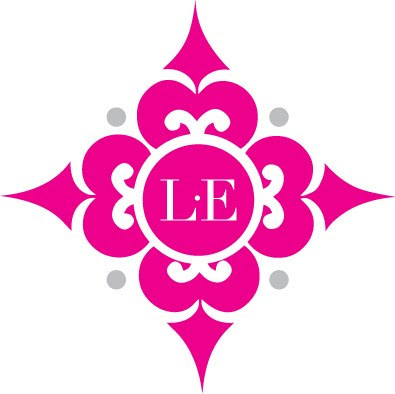 Lemiga Events is a premier event design boutique specializing in stylish and glamorous affairs for a discerning clientele. We are passionate about creating unique and exceptional moments that will be remembered for a lifetime. Our love for design and intricate details is what defines our signature event style. Enchanting venues, sumptuous fabrics, stunning floral and captivating stationery are some of the elements that make our events spectacular. Our weddings & events emulate the opulence, texture and richness of life’s most significant moments. What do you envision? Classic romance in a luxurious ballroom. Chic & swanky atop the city’s skyline. A rustic, elegant vineyard ceremony. Together, we help you define your vision to craft a celebration that reflects your heart’s desires. We work closely with all of our extraordinary vendors to produce a cohesive design and coordinate a seamless event. From the moment your guests walk in until the very last heart-pounding dance, your event will leave a lasting impression. The Lemiga Events blog will be a source of inspiration for those interested in glamorous and fabulous weddings and events. In addition to featuring our own weddings and events, we will be sharing ideas that inspire us from home decor, fashion, and other glamorous weddings. 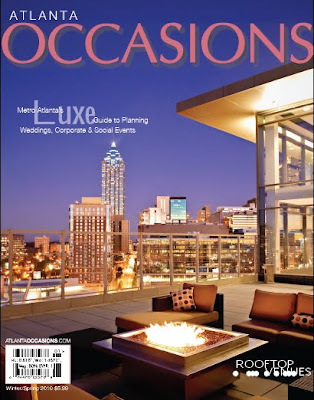 StudioWed is proud to present The Wedding Experience on February 13, 2010 at The Ritz-Carlton, Buckhead in Atlanta, GA. This luxury bridal event will feature StudioWed vendors from across the South. Engaged couples will be inspired to create their ideal wedding day, while learning from an impressive list of vendors. 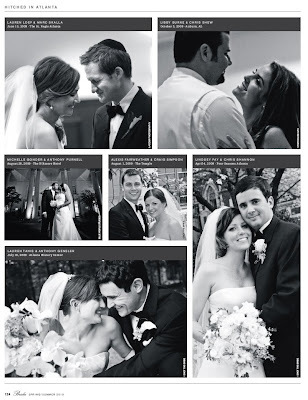 The Wedding Experience agenda is perfect for newly engaged couples to jump-start their journey down the aisle. Seminars topics include: wedding planning & décor, photography and stationery. Guests will attend a cocktail style lunch with interactive vendor displays. The Wedding Experience will end with a luxury evening dinner reception. Leading event designer and wedding expert Tara Guerard will share her tips for adding true style to the big day. She will also sign copies of her new book Weddings by Tara Guerard. I know many couples who just got engaged are looking for wedding venues. Join StudioWed Atlanta in February and March for our venue tours and see multiple wedding venues in one day! The cost is $25 per person and includes breakfast, transportation, heavy hors d’oeuvres, StudioWed gift bag, and special offers. Each tour is limited to 22 guests. Click here to register! 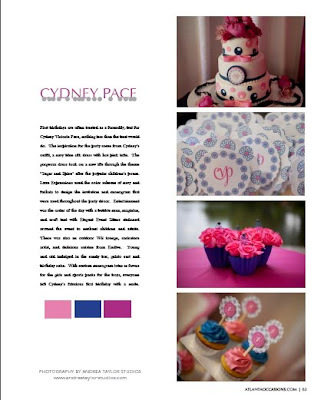 Cydney's Sugar and Spice 1st birthday party, which we designed and planned is featured in the new issue of Atlanta Occasions! 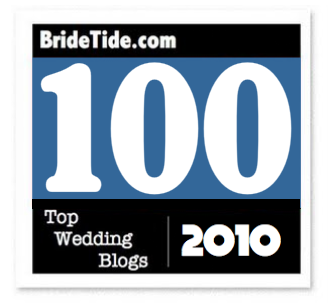 We're so excited that for the 2nd year in a row, Lemiga has been chosen as a Top 100 Wedding Blog on Bride Tide! Our new blog-site will launch really soon and I can't wait to share with you the events and weddings we designed over the past few months! The start of a new year always makes me excited for new possibilities. I'll be starting the year off with a brand new blog-site. During the transition over the next few days I may experience some email outage. So if you have problems reaching me at my normal michelle@lemiga.com, please try michelle@studiowed.net. 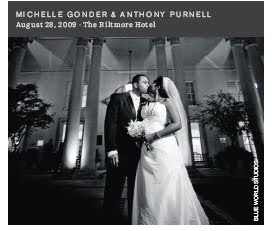 We're wasting no time in 2010 to start with our bridal events! See below for events over the next few weeks where you can come and see Lemiga Events and StudioWed. Join StudioWed and Lemiga Events at the Bridal Extravaganza of Atlanta at the Crowne Plaza Atlanta Perimeter at Ravinia on Sunday, January 10! 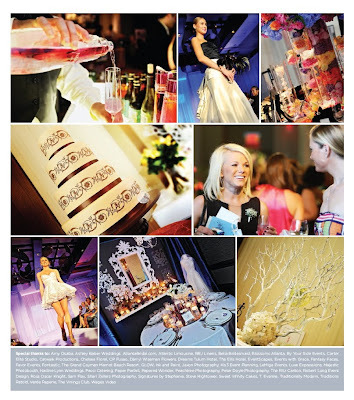 StudioWed will be showcasing a creative table display at the show’s Wedding Gallery. Come visit us in our booth for a special gift and to see our vendors’ work. 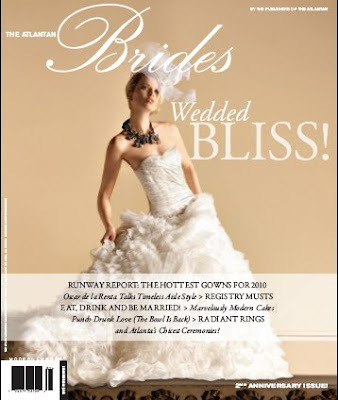 Please visit the Bridal Extravaganza of Atlanta web site for further information. Atlanta Weddings Magazine presents The Wedding Party at the Georgian Terrace Hotel on January 13, 2010! Come see StudioWed in the Mitchell Ballroom. 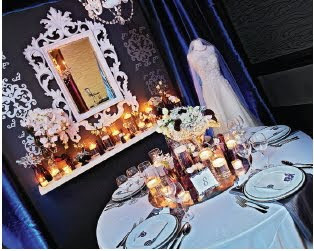 We will be displaying our Spring/Summer 2010 wedding table trends. Please click here to purchase your tickets to The Wedding Party. 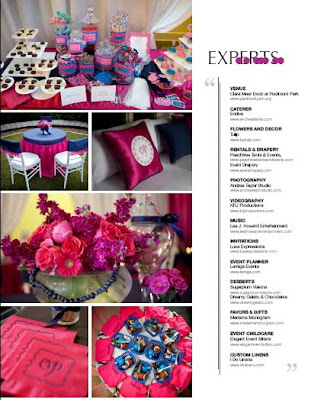 Join StudioWed Atlanta vendors Luxe Expressions, I Do Linens, and Sugarplum Visions at the Beyond White Bridal Event on January 14, 2010 at the Marietta Country Club in Kennesaw! Register for the event at beyondwhite.eventbrite.com and enjoy thirty vendors, entertainment, and prizes. 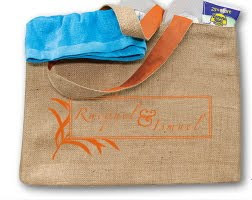 The first 100 brides receive gift bags. Stop by and say hello to our StudioWed vendors! If you are a wedding professional seeking help in brand management, marketing campaigns, and selling strategies, join Couture Consulting by Chenell and Frances Photography at StudioWed Atlanta February 22-25! Please visit The Wedding Summit website for more information and for registration. 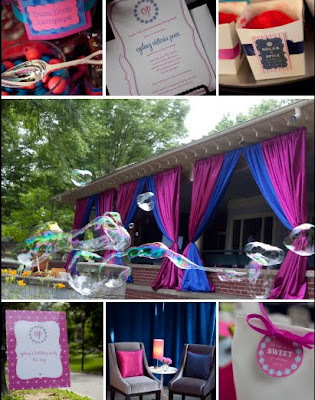 Lemiga is an Atlanta based event planning firm specializing in event design. We hope you will enjoy following along with our current projects and events. Please feel free to give feedback!